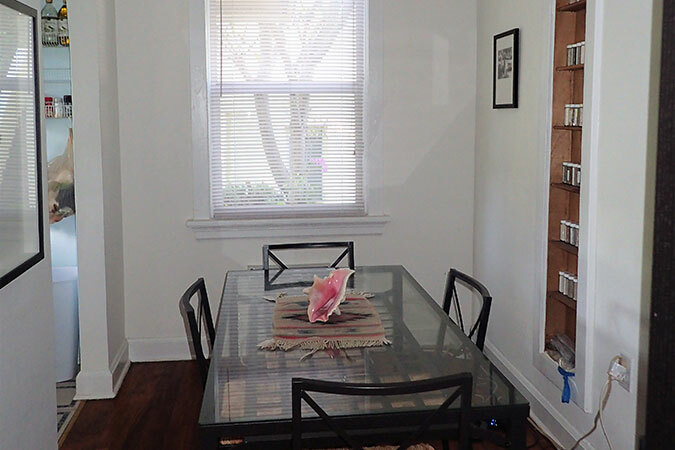 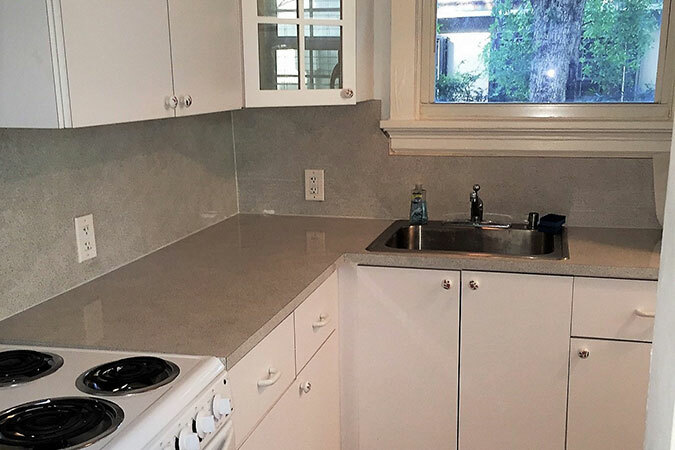 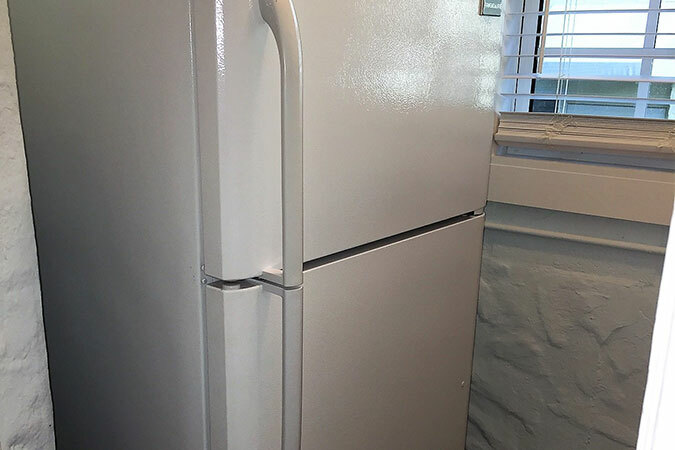 Rental Price: $1,350 / mo. 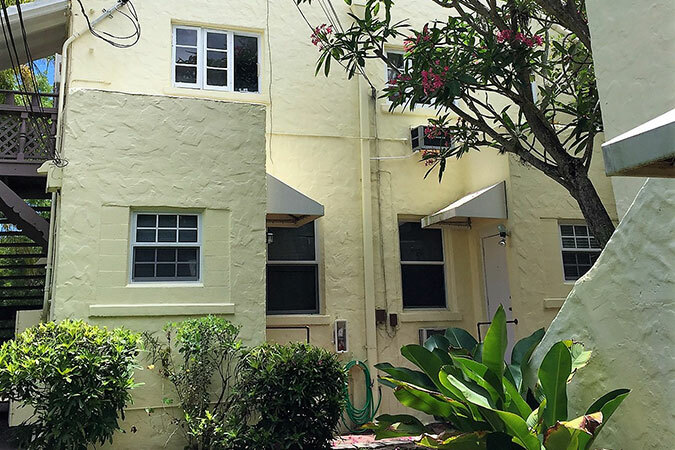 Excellent rental located in the heart of Coral Gables. 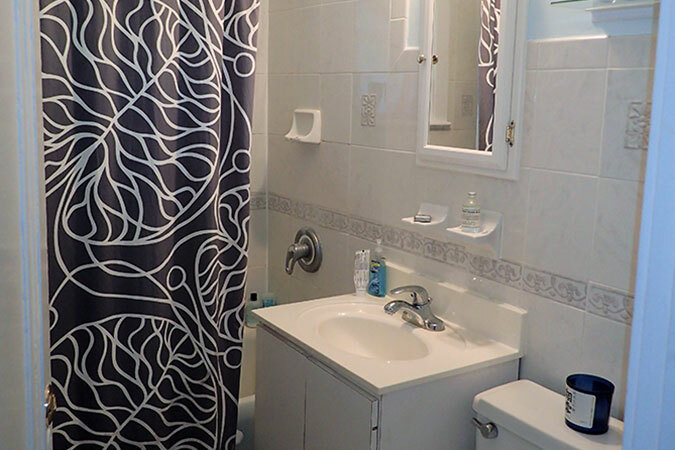 Light and bright 1 bedroom / 1 bathroom first floor unit with great layout. 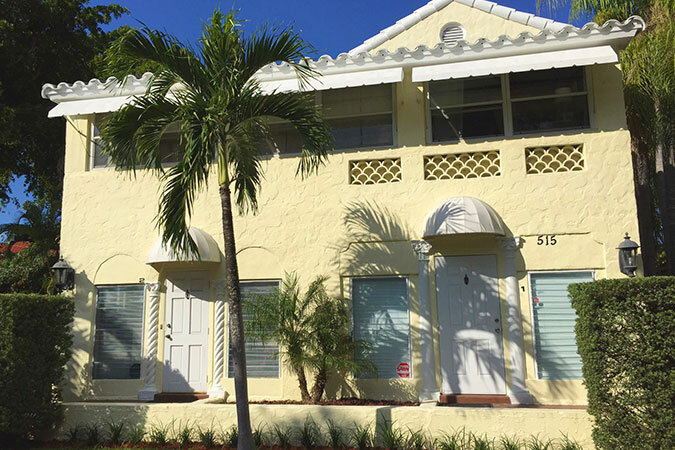 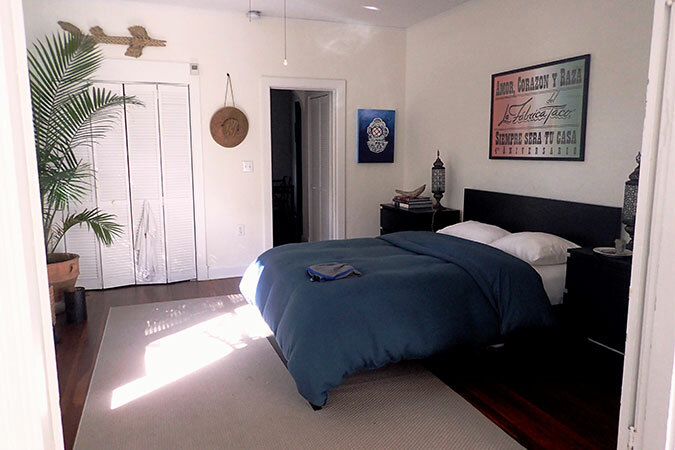 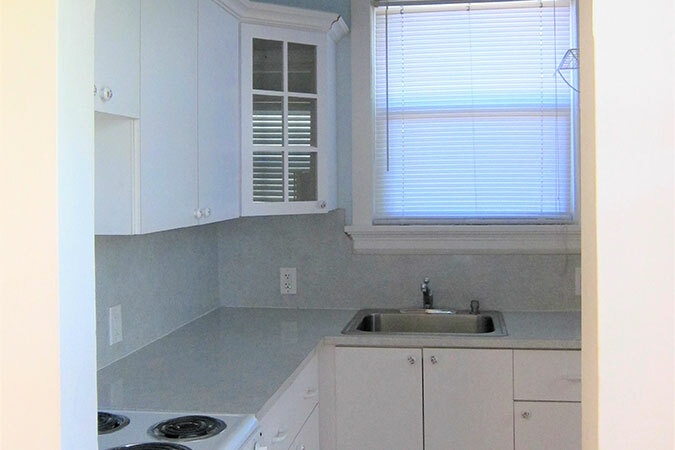 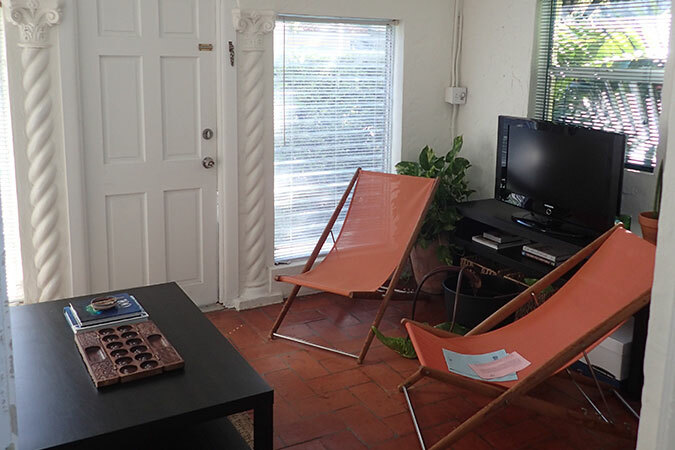 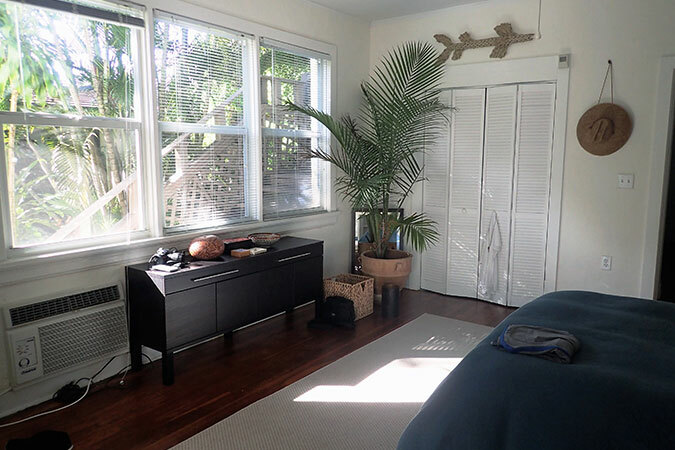 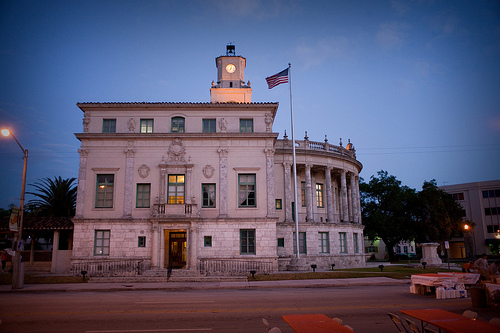 Conveniently close to downtown Coral Gables and the Youth Center on a quiet tree-lined street.